From creating a rich campus life for students to engaging alumni post-graduation, events are crucial to the world of higher education. They bring a college or university’s community together, evoke school pride, capture the interest of future students and act as key drivers for revenue and fundraising. Unfortunately, many higher ed planners today aren’t aware of or aren’t fully utilizing technology like event management software that can help make planning more efficient and events more engaging and successful. 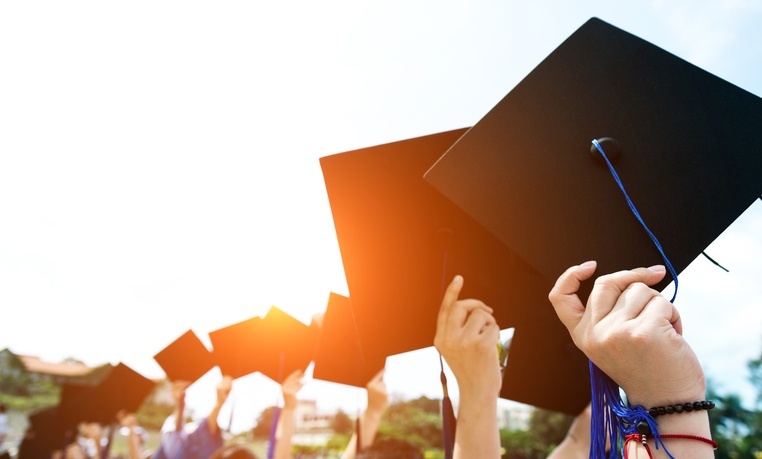 Here are just some of the many ways event management software can help planners at colleges and universities take their events to the next level. If you’re still using Excel to organize and manage events on campus, you are long overdue to invest in better technology. Automating processes like registration, email lists and reporting can increase efficiency and free up more time for planners to focus on more important matters, like strategy and engagement. This can also be done through template creation; build templates for web pages, emails, surveys and more all with school colors and logos to make event creation simple. Today’s event management software goes beyond the basics: registration, email marketing, websites, surveys, etc. It also has tools for things like logistics, seating charts, floor plans, collecting and approving abstracts, etc., to more innovative technology like venue sourcing, mobile app creation, and data analytics. Overall, an event management platform with a robust toolset can help higher ed planners have access to tools (they may not even know they need), all in one place. This also allows for the potential to consolidate other third-party tools, which can lead to saving money. Colleges and universities plan a variety of events of all shapes and sizes, and event management software has the power to facilitate them all. From intimate alumni gatherings to multi-day events like homecoming or orientation, event management software can handle just about any event all in one location. As your institution grows, today’s software can also grow alongside you, managing events for 10 people or tens of thousands. It’s not just about the backend experience – event management software can help create more engaging, high-tech events for attendees as well. Connect better with today’s students with a mobile app that will showcase all the information about your event conveniently in the palm of their hand. Help facilitate stronger connections through smart tags, which can allow alumni to easily exchange contact information at networking events. Build engaging and interactive event websites that will capture the interest of attendees and increase registration. A common challenge for all event planners is measuring and learning from event successes (and failures), and that’s especially true for those in higher ed. Whether it’s reaching a fundraising goal or figuring out what events were highly attended during freshman orientation, today’s event management software can collect and easily showcase the data that matters most to you and your stakeholders. What’s powerful about that, is the ability to learn from current events to make futures ones even more effective. Learn more about how technology can enhance and grow events in the world of higher education by attending our upcoming webinar on Wednesday, April 25. Register below!